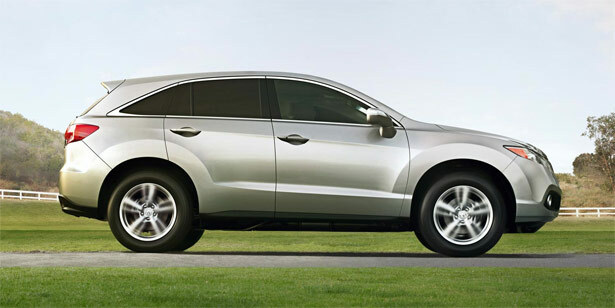 Acura was placed as a top three brand for reliability in Consumer Reports 2013 Annual Auto Reliability rankings. Acura came in third out of 28 brands included in the study. All Acura models scored an above average rating from Consumer Reports. Visit consumerreports.org for more information on their reliability ratings.